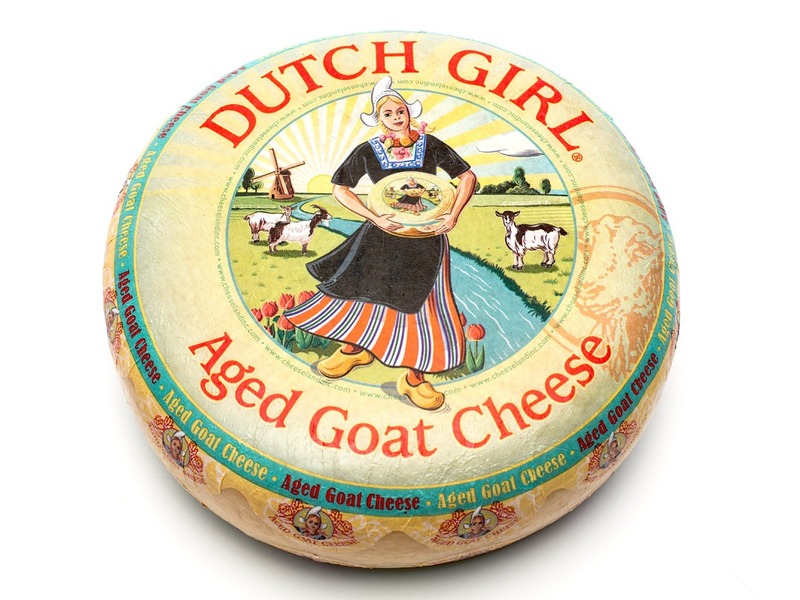 Cheeseland Inc. created a special aged goat cheese. 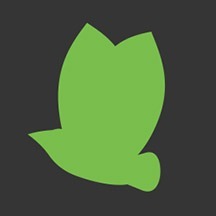 They wanted to use their new logo design on the label. 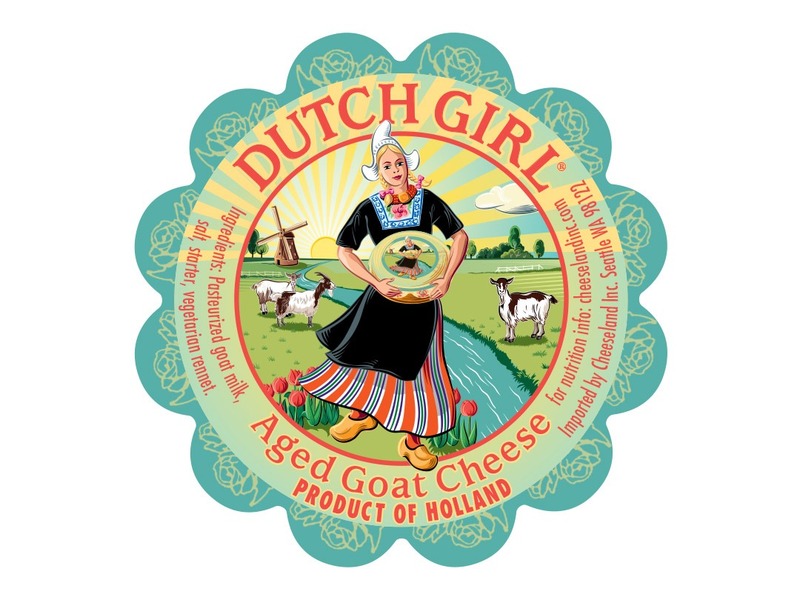 Using the bright and cheerful colors we had put together on the logo I was able to create a modern, yet traditional, Dutch cheese label. 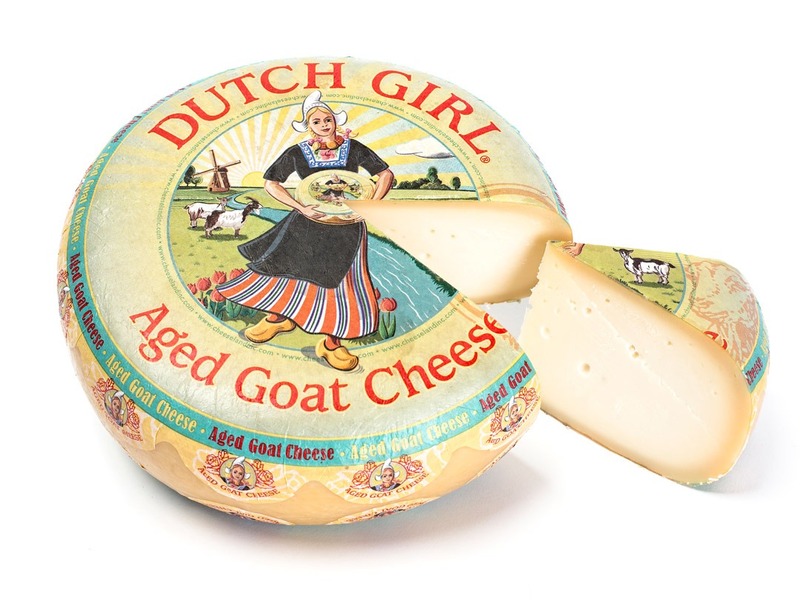 See more label designs for Cheeseland Inc.